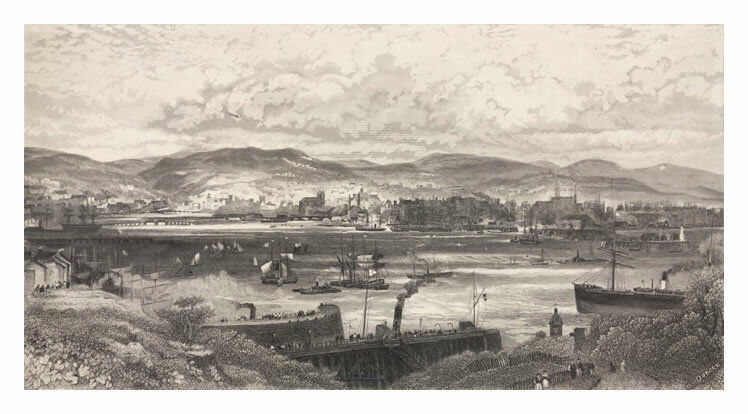 Volume Eight - Pre-Victorian to the present day - more aspects - Art and Artists of the Penarth Dock area . . .